Today I'm sharing a few things that have been keeping me busy in my spare time this last month. This past month I have been riddled with the flu :( which although is a pain, also means lots of rest time. And that means lots of netflix, so a hidden win! These shows, movies and books are a total mix of genre and are all fab! Amanda Knox. 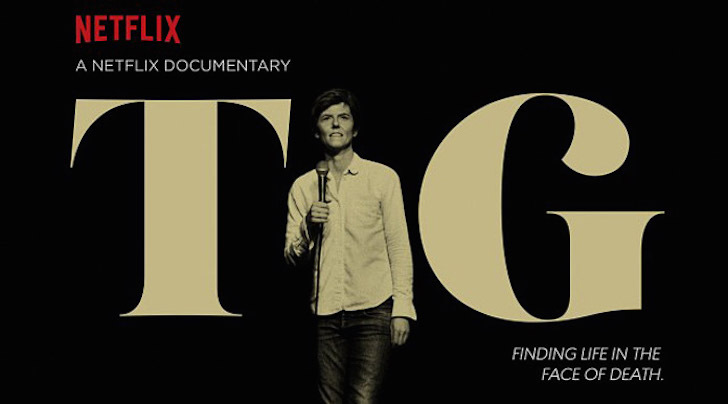 This documentary was crazy good. I'm sure almost all of you would know about this story and this documentary centrally highlights some of the serious flaws in this very controversial case. This documentary was captivating and well worth a watch! You can find it on Netflix. Speaking of Documentaries, this one was absolutely wonderful. 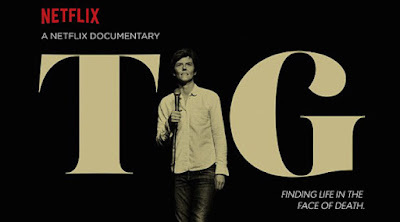 Comedian Tig Notaro talks cancer, loss, comedy and love in her new documentary which made be both laugh out loud and sob. What a brave and beautiful soul she is. This is fantastic! And when I wasn't crying over documentaries I managed to squeeze in a classic. This movie is still a favourite after all these years! 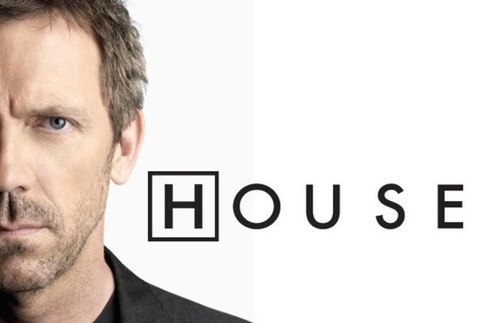 House - After I finished Gilmore Girls I was looking for a new show to try and get into. I'm only about 5 episodes in and this show is good, but i'm just not hooked. I don't know if I should continue or move on. Thoughts? Suggestions? When I have only had a few minutes to spare and looking for something light to watch, I have been sneaking in episodes of Trophy Wife. 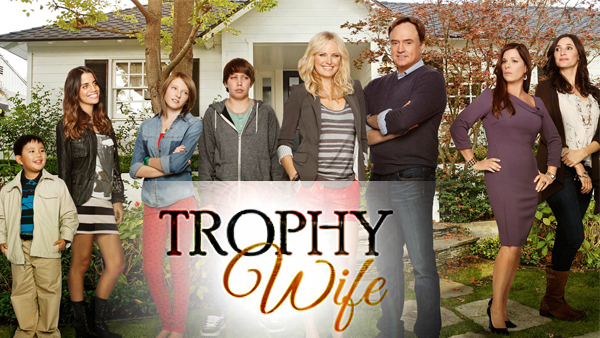 This show is very funny and kind of silly but the perfect show when you need a pick me up. It only had two seasons and i have just finished the 1st, so I'm a little sad! You can find all episodes on Netflix. As for books go I have been incredibly lazy lately! 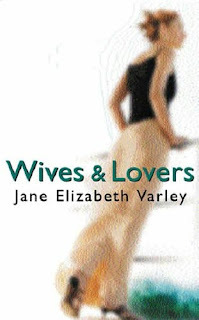 I have started a new book and I'm undecided. I'm a few chapters in and not captivated yet but I will persist. I'll keep you posted! What have you been watching/reading lately? Any recommendations?